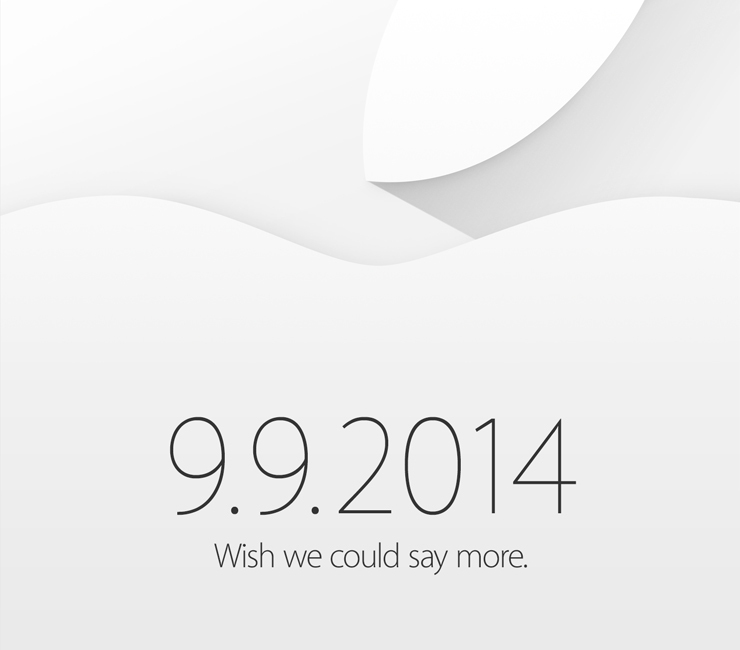 Apple September 9th Event hopes to be a good one! Apple has announced its much-rumoured 9 September event, at which it is expected the company will reveal a range of new products. Honestly for me, I can’t wait to feast my eyes on the new smart watch from Apple, as I am admittedly a proud supporter of the way the company goes about their products. I believe if/when they release their smart watch, it will probably be my favourite smart watch to date, hence I haven’t took much interest in the current smart watches on the market. If I could give a personal opinion on which I would choose from other manufacturers, then I would have to say my subjective favourite at the moment is the ‘Moto 360‘, purely because of it’s design and intuitiveness. 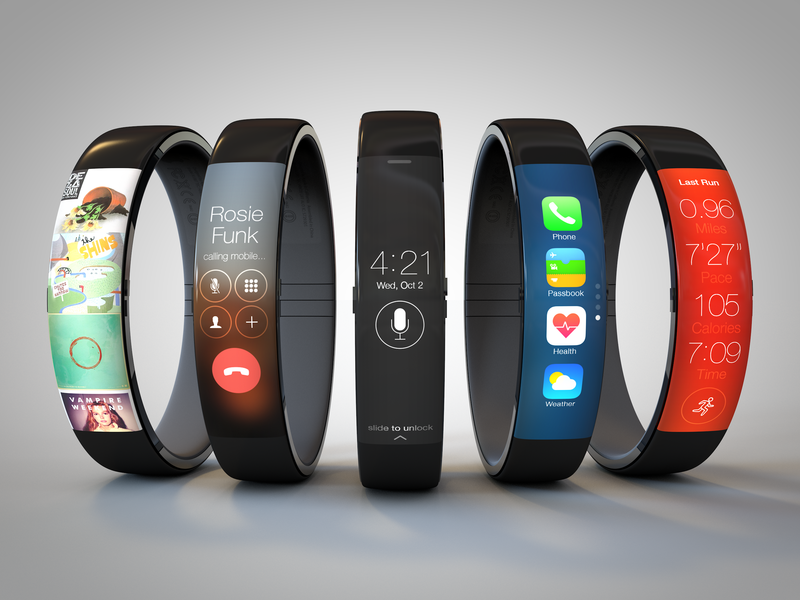 Moreover, in the upcoming event, Apple are almost certainly going to unveil the new iPhone 6 with 4.7 Inch display, but a strong rumour is lingering that the new ‘iWatch’ or ‘iTime’ may be unveiled along-side! Another fact about the event, is that it is going to be int he same, San Fransisco Venue, Apple used to launch the first ever Mac in 1984. Click the link below for more information on the Apple Event.